Join us for a fun evening of entertaining and thought-provoking independent films while supporting Girls on the Run of Eastern Iowa. 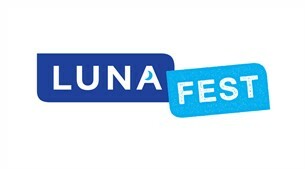 LUNAFEST is a traveling film festival, created by LUNA Bar, featuring award-winning short films by, for and about women. The film festival screening raises funds for Girls on the Run of Eastern Iowa, an after school empowerment program for elementary age girls in 30+ schools primarily in Johnson, Linn, Washington and Black Hawk Counties. All proceeds from the event stay locally with Girls on the Run. --Films will begin screening at 7:00 PM. Come early and enjoy free appetizers, desserts, a silent auction, raffle and a cash bar. Films are not formally rated, however, some content is not appropriate for children. We recommend that viewers be aged 13 and up. 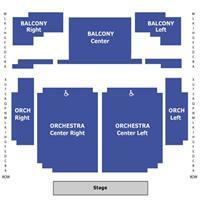 Doors open at 5:30 PM and films will begin screening at 7:00 PM. Enjoy appetizers, desserts, a silent auction, raffle and a cash bar. All of the proceeds from the event stay locally with Girls on the Run. Tickets are $40 through April 3 and $45 April 4-11 ($10 for students; $20 for GOTR coaches; $35 each for packages of 10 or more). Contact info@girlsontheruniowa.org with questions. Thank you!